A novel written by Sandra Carrington-Smith the discusses a system of spiritual and healing practices developed among enslaved West Africans in the West Indies and Caribbean. The term “obeah” goes by many names such as Voo-doo, Santeria, Voudun, and many more. Those that practice these beliefs used herbal magic and communed with spirits in order to help and heal others. Clare and Harry/Harriet used this as a means of scaring away a tourist who was interrupting their dinner together. 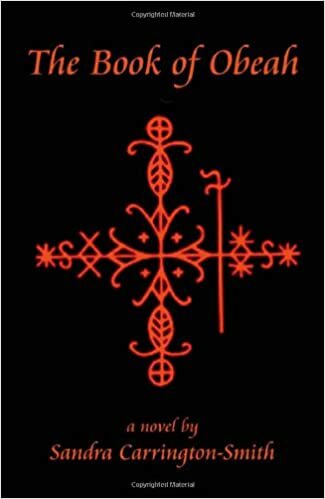 Many major religions, such as Christianity or Catholicism, shun the ideas and beliefs of obeah because it s viewed as devil worship and goes against their teaching.